Zambia’s telephone system is considered to be one of the best in sub-Saharan Africa. You can host and participate in international conference calls in Zambia using our global conferencing service. For attendees in more than 100 countries, we offer toll free and local access numbers. 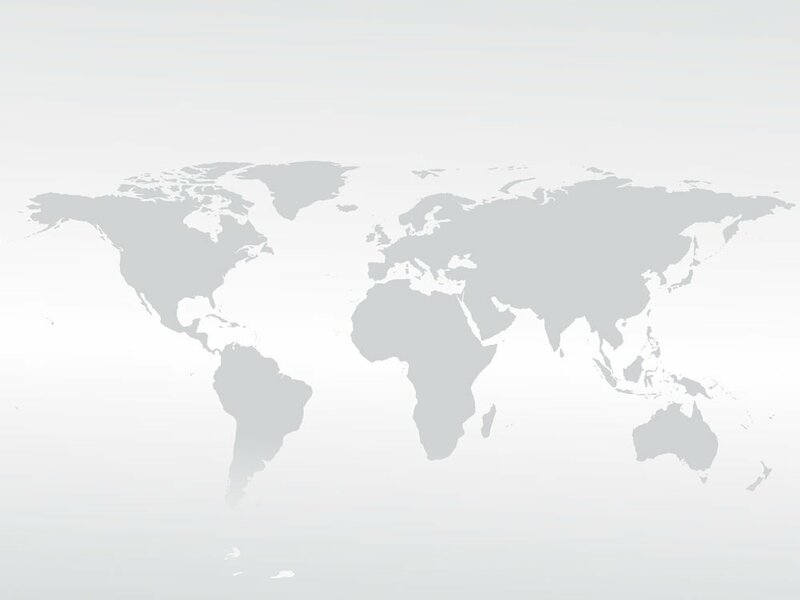 For attendees in Zambia to join a global conference call, we provide international access via the included dial-out feature and the free Connect App. 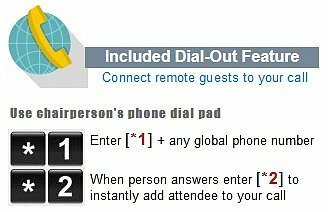 Using the dial-out feature permits connecting any phone number worldwide to your conference call directly through your account without the use of the operator. The dial-out feature enables the chairperson to use a simple key-pad command to add a guest to the conference call at any time. The attendee can be located in Zambia or any other country. This app facilitates the actual connection, taking care of all international exit and country codes while also ensuring that all calls are routed over the highest quality PSTN telephone networks at our low dial-out rates. Both the chairperson of the Zambia international conference call and attendees from around the world can use the app. You can even record your conference calls, mute lines, dial participants directly, and more — all within the app. Our live operators can also help. They’re in the United States and work around the clock. They can connect attendees from Zambia into your global conference calls for you. Perhaps best of all, our international conferencing plans are pay-as-you-go with no contract. Whether you need to host a single Zambia conference call or plan on doing so on a regular basis, you pay only for the minutes used. 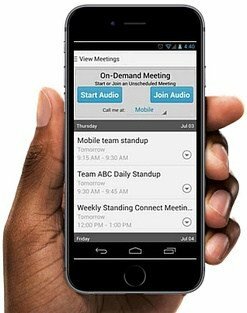 Meanwhile, you get the best call global conference call quality, easy-to-use features, a free Connect app, advanced features, live operator assistance, and more. The Republic of Zambia is located in Southern Africa. It is completely landlocked, bordered by the Democratic Republic of the Congo, Malawi, Tanzania, Mozambique, Zimbabwe, Botswana, Namibia, and Angola. The British South Africa Company administered the region as a territory called Northern Rhodesia from 1891 to 1923. The United Kingdom took over in 1923. Northern Rhodesia gained its independence in 1964 and changed its name to Zambia. Zambia was subject to one-party rule until the 1991 election. A decade later, the election had its share of conflict. Several elections and a presidential succession have since followed. 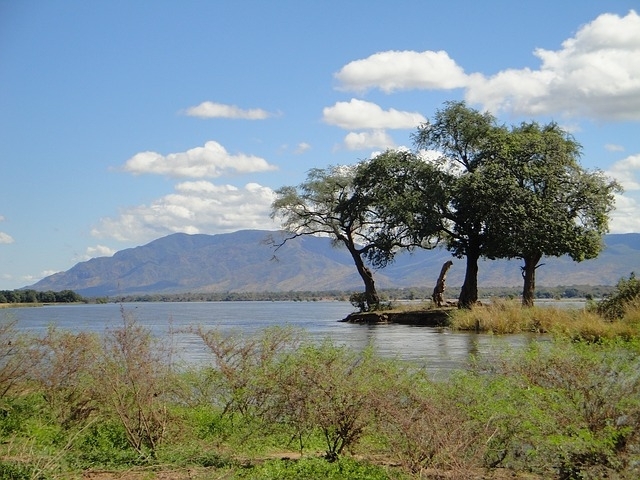 Today, there are an estimated 15,066,266 people living in Zambia. According to CIA World Factbook, for the past decade, Zambia has had one of the world’s fastest-growing economies. However, Zambia also has a fast-growing population, a huge HIV/AIDS burden, and decades of economic shortfalls to make up for. The main economic driver for Zambia is copper. In the 1990s, the country privatized government-owned copper mines, a move that prompted economic growth while also relieving the government from having to cover copper losses. The copper industry has competition from the Democratic Republic of the Congo which recently surpassed Zambia as the largest copper producer in Africa. The copper industry is also vulnerable to price fluctuations. Agriculture is another economic driver for Zambia, with more jobs in agriculture than in mining. Crops, cattle, pork, chicken, eggs, dairy, edible oils, fish, and feedstock are among the many agricultural products produced by Zambia. Victoria Falls is a major tourist destination in Zambia, and some of the best wildlife habitats, national parks, and game reserves entice international tourists to visit. Challenges that Zambia continues to face include poverty, high unemployment, inconsistent economic policy, HIV/AIDS, weakness in its currency, and increased mineral royalty taxes. Though Zambia exports between $7 and $8 billion each year, about 68 percent of the population lives below the international poverty line. According to CIA World Factbook, there were 110,000 fixed line phone subscribers in Zambia as of 2014 estimates for a telephone density of 1 fixed line phone for every 100 people. At the same time, there were 10.1 million mobile cellular subscribers in Zambia for a mobile tele density of 60 mobile phones for every 100 people. Zambia’s telephone system is considered to be one of the best in sub-Saharan Africa. It is a high-capacity microwave radio relay system domestically that links most of the larger towns and cities. For rural areas, a domestic satellite system is in the works. Zambia has 5 satellite earth stations, and Internet access is available throughout the country. About 2.3 million people in Zambia were Internet users in 2014. That’s about 15.4 percent of the population. According to Budde.com.au, Zambia now has access to international submarine fiber optic cables, resulting in consumer price reductions for broadband services. 3G, LTE, and WiMAX networks have been launched in Zambia, which should help to increase the country’s Internet penetration rates. If you are in Zambia and need to call a phone number outside of the country, you will need to first dial Zambia’s exit code which is 00 followed by the international country code, area code, and phone number of the other party. Zambia’s international country code is 260. If you are calling someone in Zambia from outside the country, you’ll need to dial your own exit code followed by 260 and the phone number.